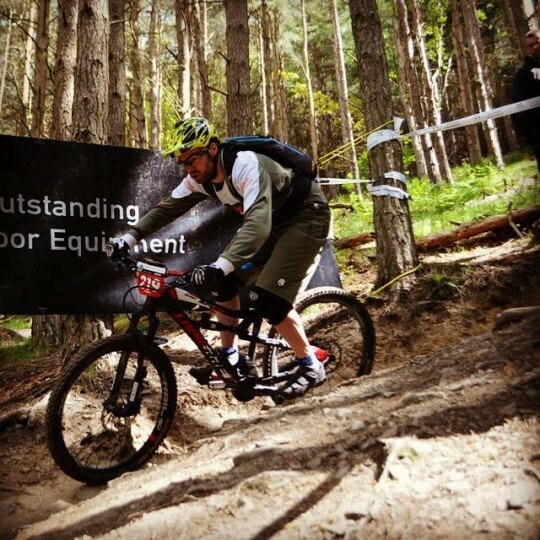 Day 1 done at the Enduro World Series in Scotland. 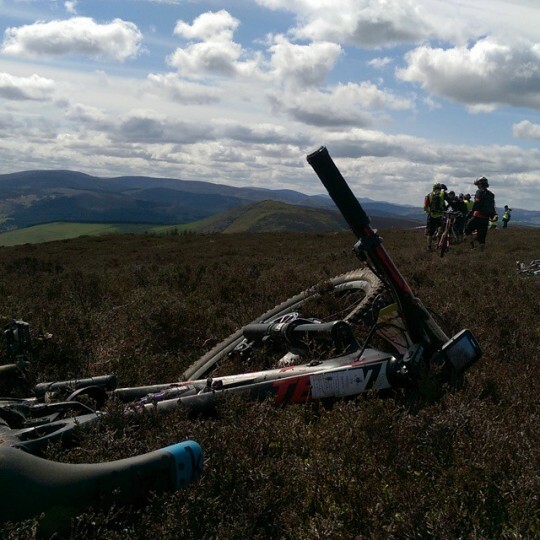 Not the best day, 2 crashes on stage 1. At the moment in 100th position, but the riding has been really good here today. Let’s get some better result tomorrow! They cancelled 2 stages for today, so only 2 left. The first went good en finished 72 there. The second one was so fysical and I was struggling with it so I lost a lot of time there as it was a pretty long stage. Finished 101th over 2 days of riding. Next story 1e plaats in Frankrijk!